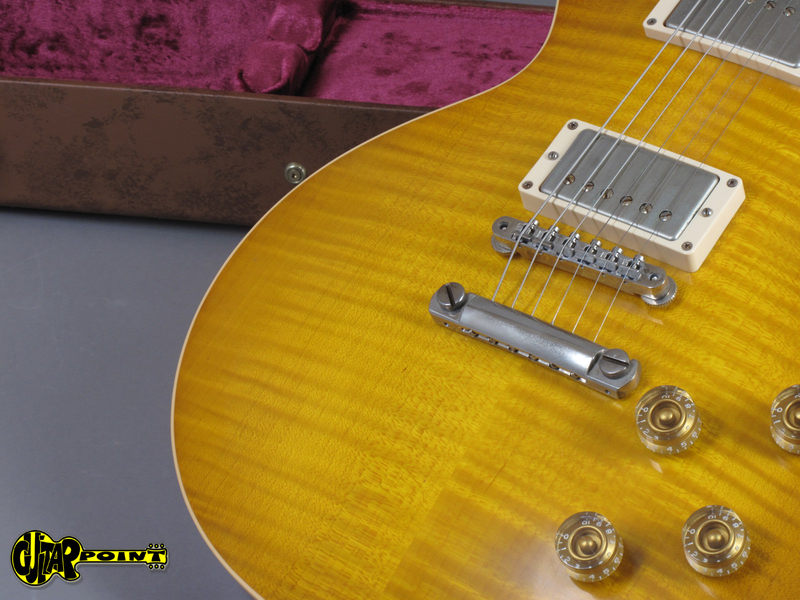 From a private collection: "Mint" and never played Limited Edition Gibson Custom Shop 2012 Paul Kossoff Les Paul 1959 Reissue VOS. 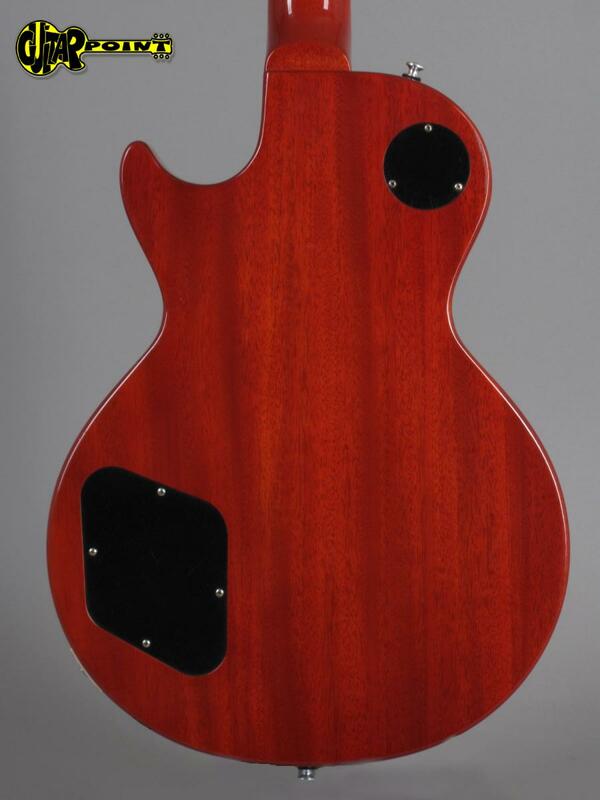 This guitar is part of a long time sold out limited run of 250 guitars. 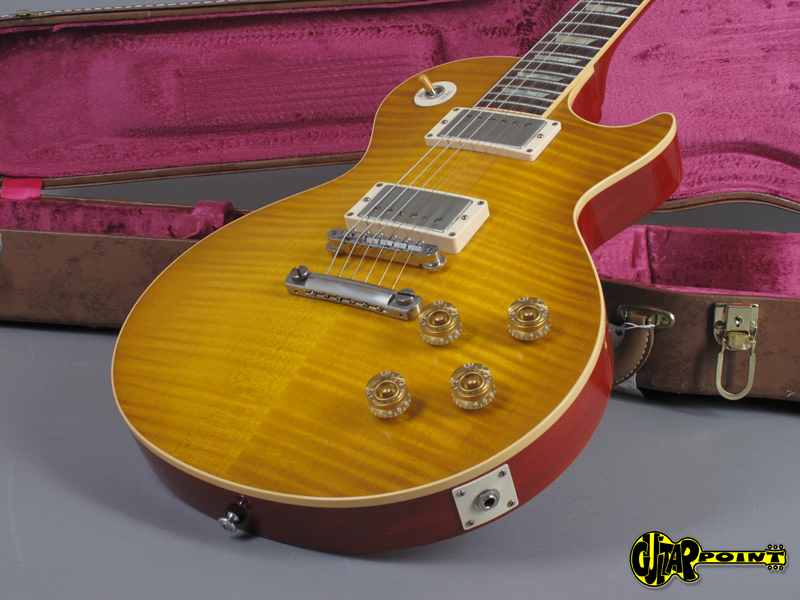 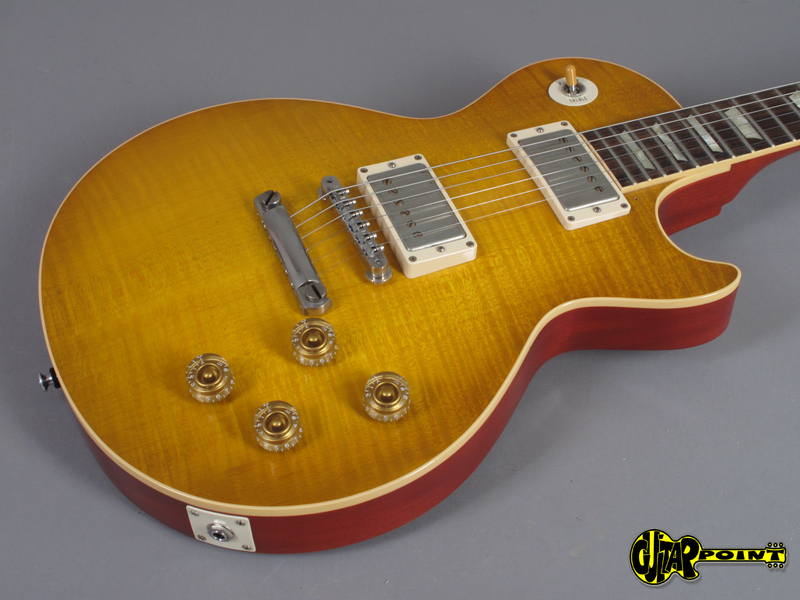 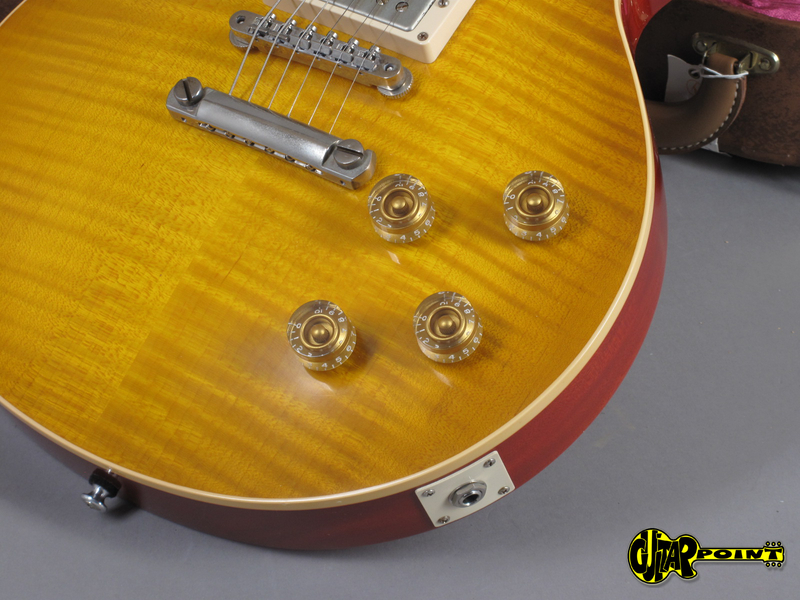 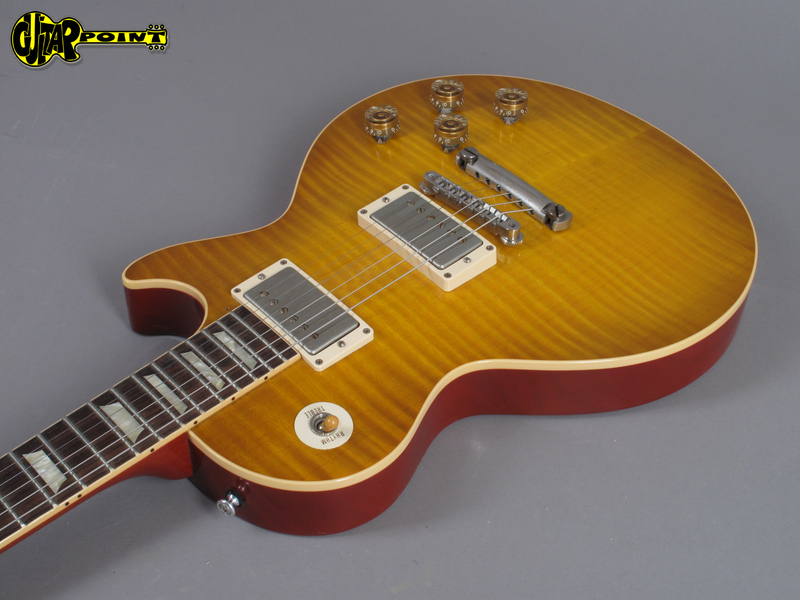 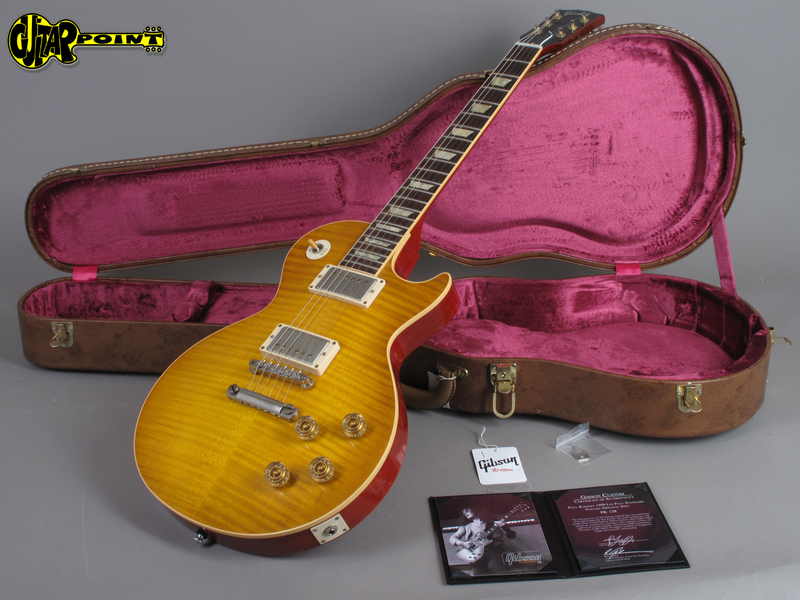 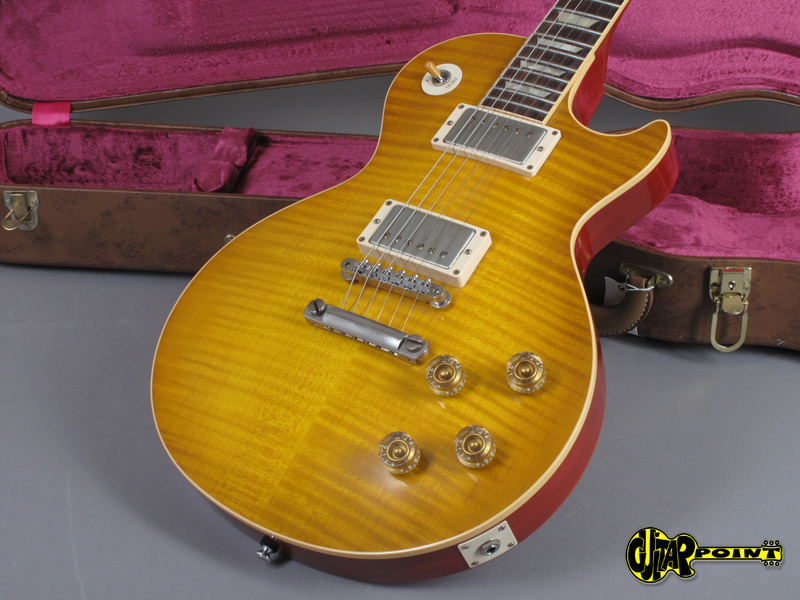 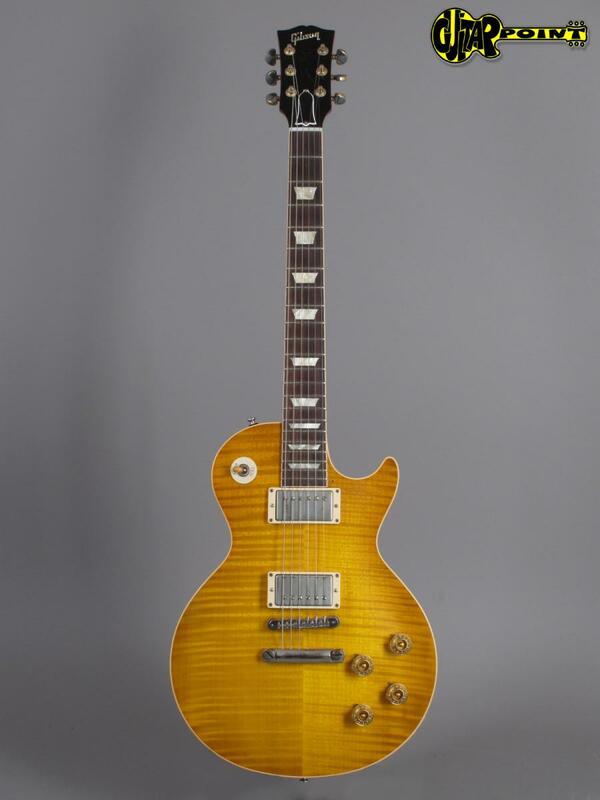 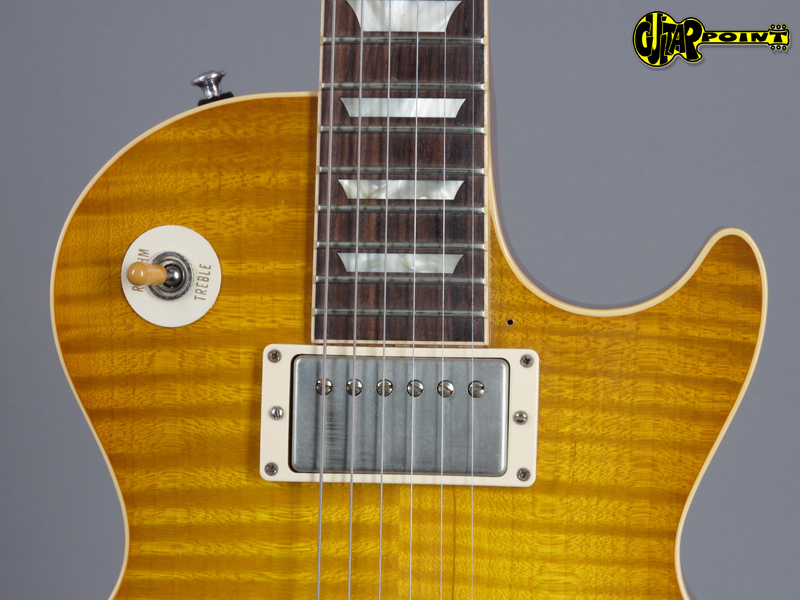 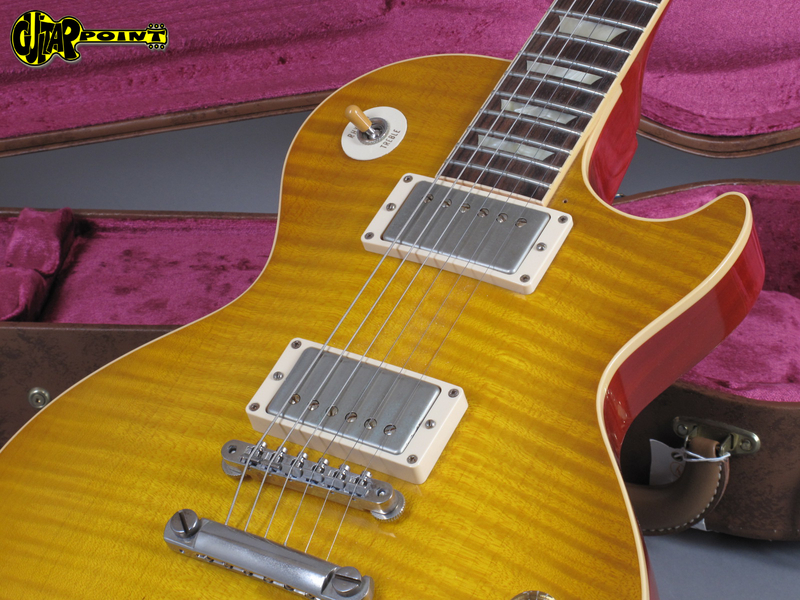 It's a replica of Paul Kossoffs famous 1959 Les Paul and it's got an oustanding looking flametop! 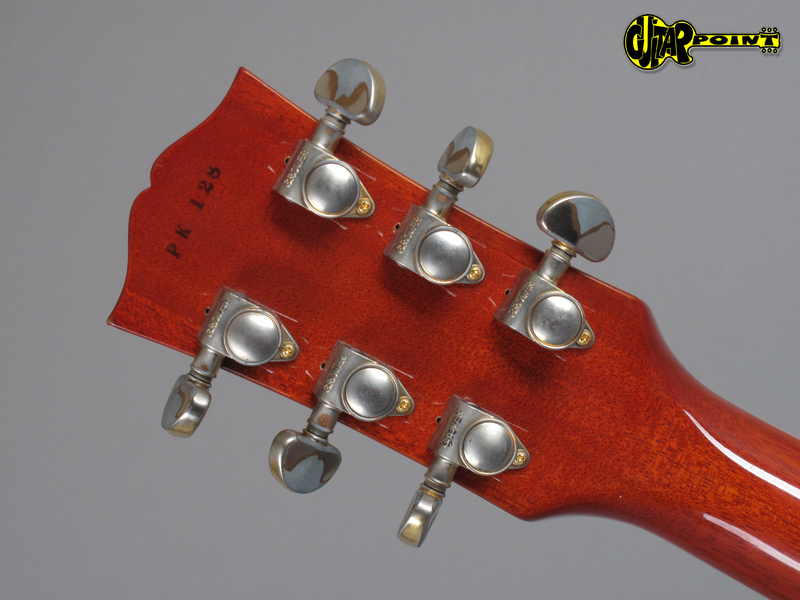 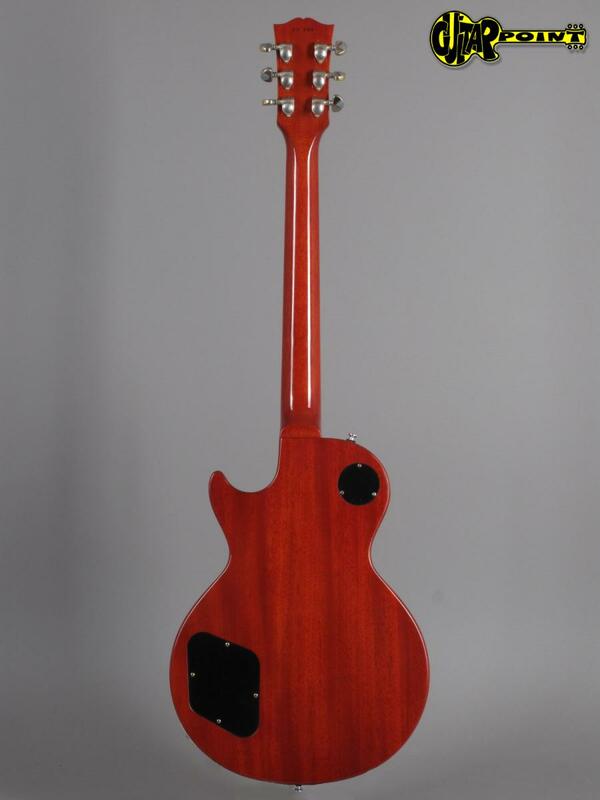 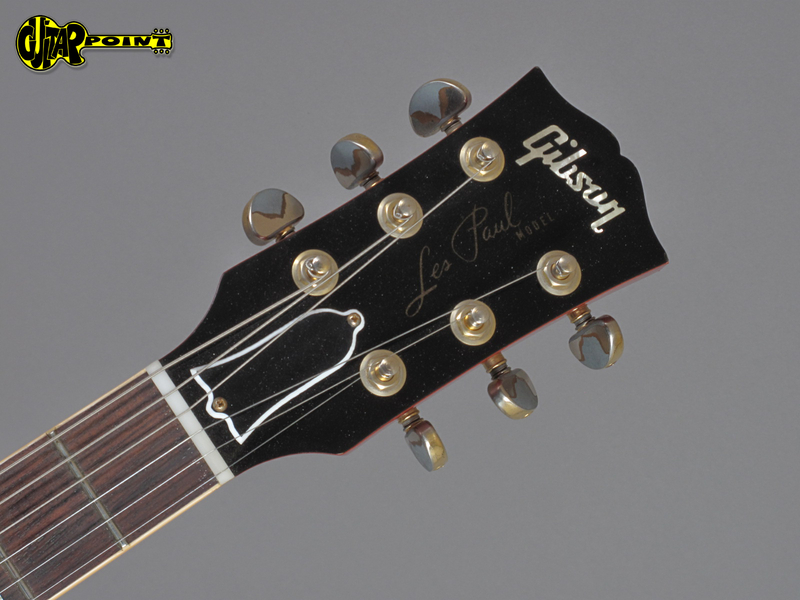 The 2 Gibson Custombuckers were especially made for this model based on measurements taken from the original PAFs. 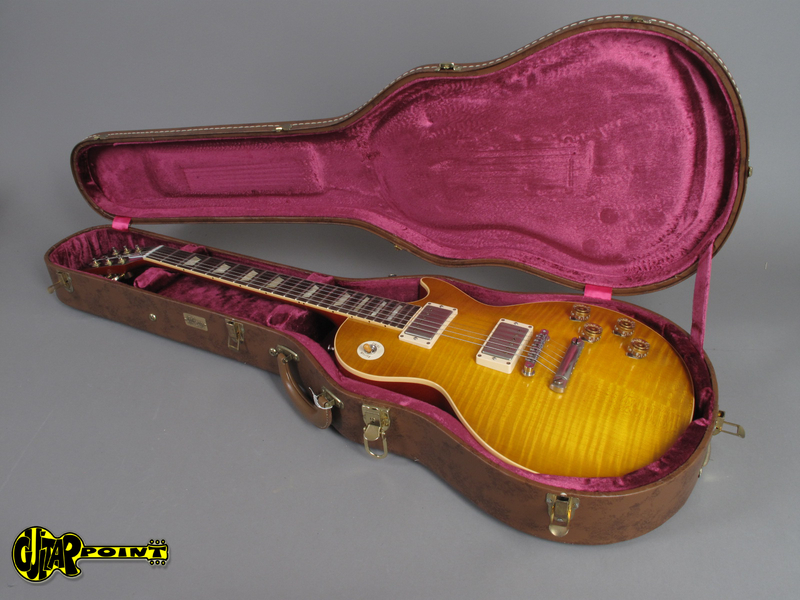 Although it's got the heavier Grover tuners it weights only 3.85Kg! 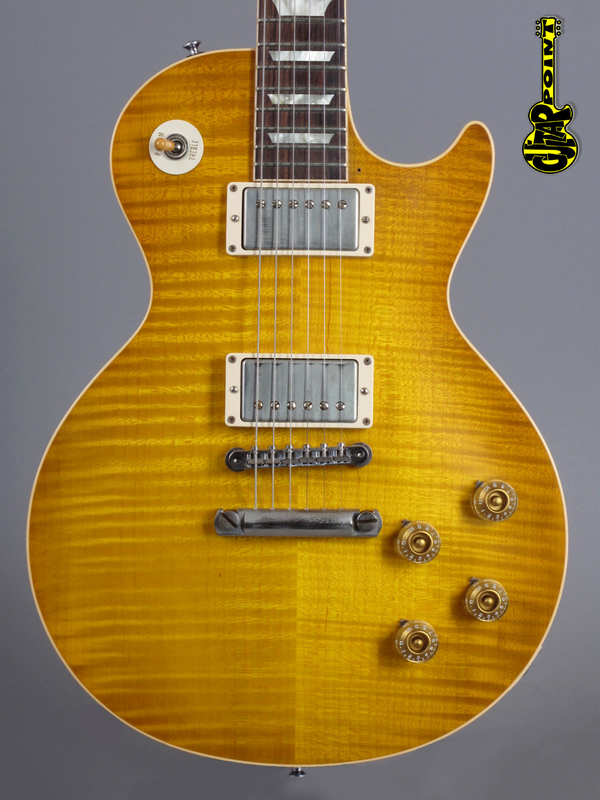 Its got a very authentic feel and tone. 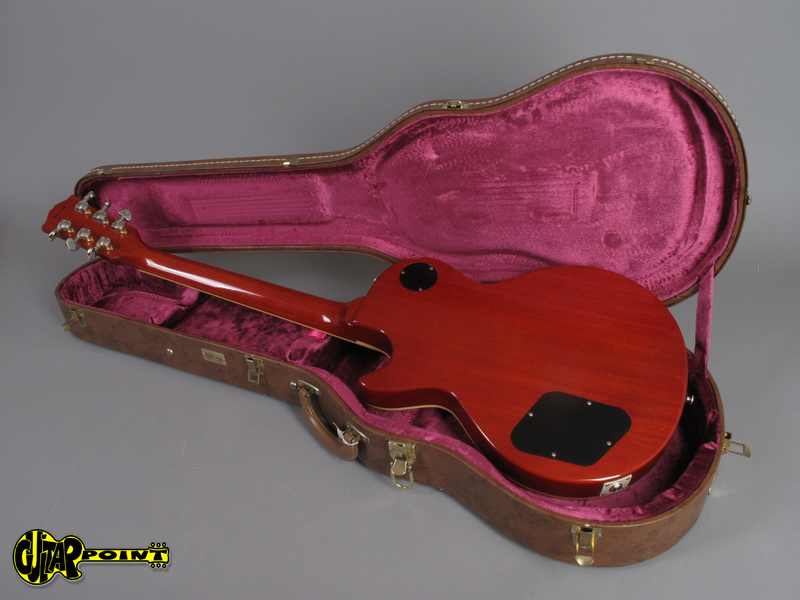 The guitar comes including COA and orignal hardshell case.